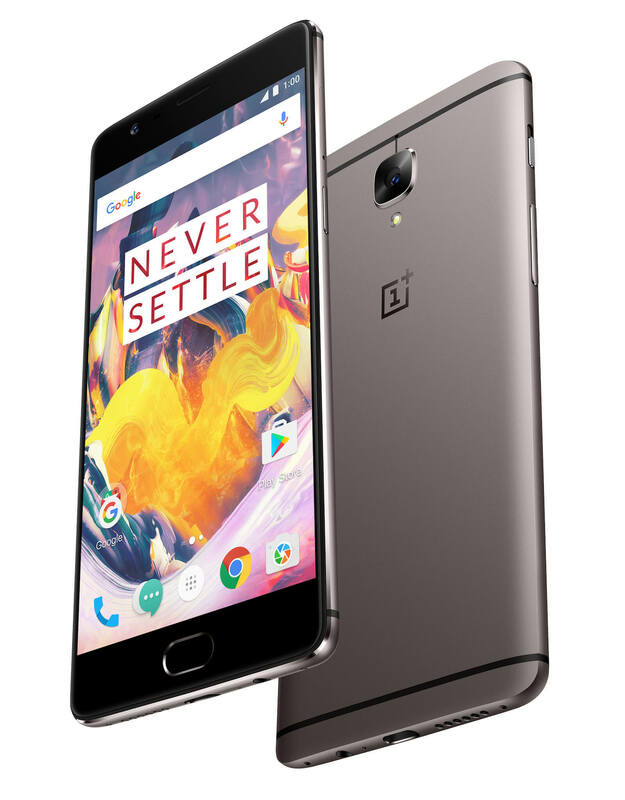 OnePlus has released OxygenOS 4.1.3 this morning for the OnePlus 3 and 3T. The update brings a host of improvements to the flagship devices along with upgrading the platform to Android Nougat 7.1.1. For those who aren’t OnePlus users, OxygenOS is the company’s version of Android. It is actually a very-near stock Android experience with a few tweaks and is a solid performing platform that OnePlus has been continually updating these past few months. As has been the case in the past, OnePlus is slow rolling the OTA update out to users. Therefore, it could be a few days before everyone sees the update hit their devices. The one thing the announcement did not indicate was the overall size of the download. Given it is an incremental update, it is likely sub-500MB in size but that is not know for sure. If you have a OnePlus 3 or 3T and get this update, drop me a note and let me know how the upgrade went for you.